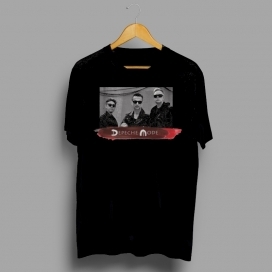 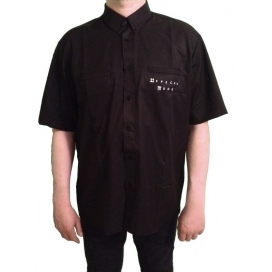 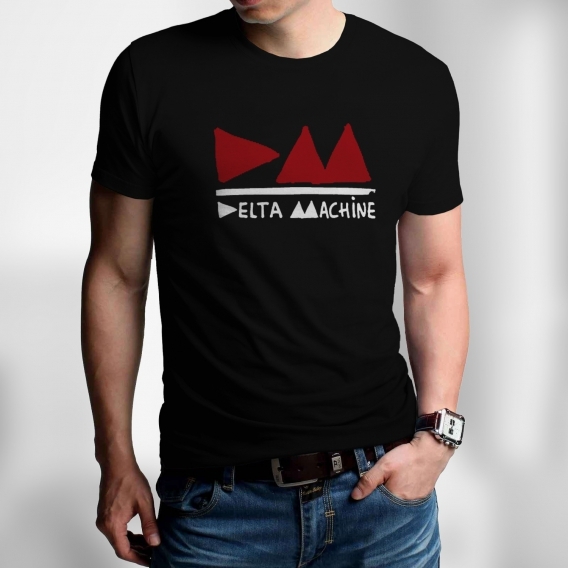 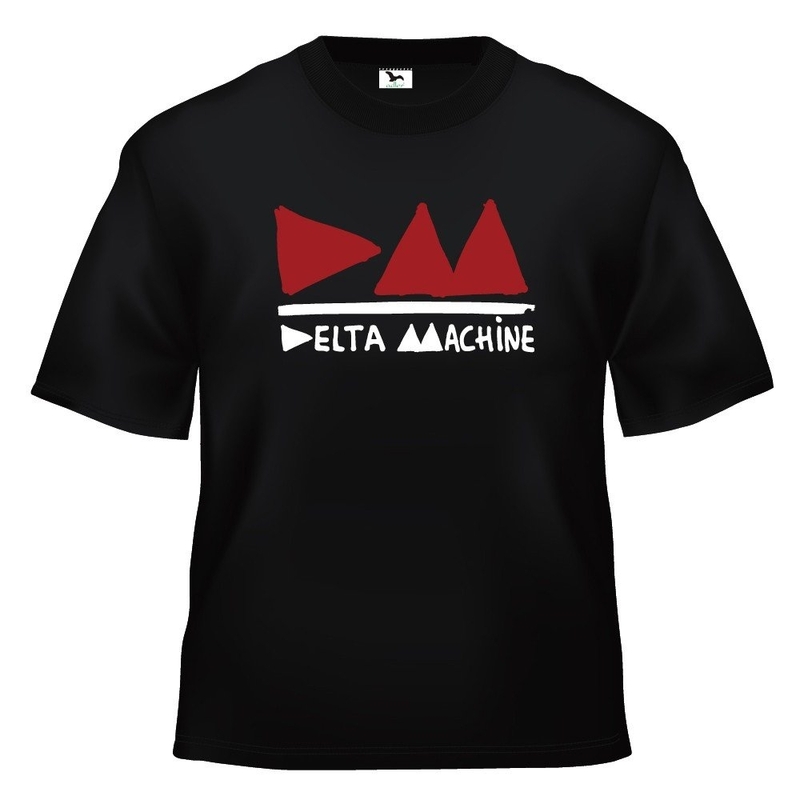 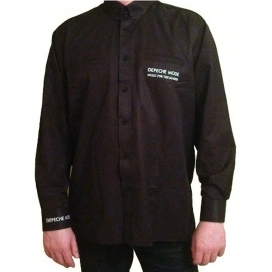 Depeche Mode Black T-shirt, with the actual original graphic motif by Anton Corbijn from the album "Delta Machine" on the front. Backside T-shirts without print. 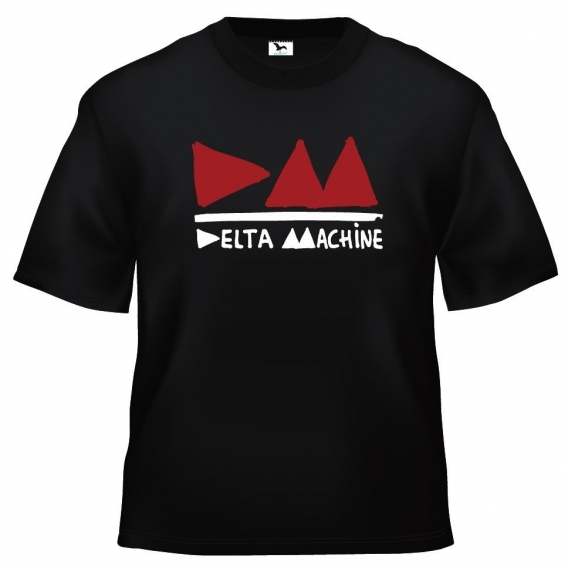 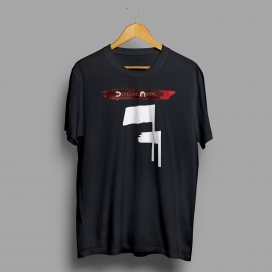 Depeche Mode Men's T-Shirt "Spirit Flags"
Depeche Mode Men's T-Shirt "Spirit Red Legs"